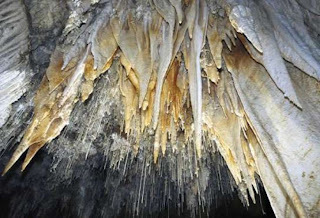 The El Soplao cave in Cantabria is being described as a geological treasure. The largest find of amber in Spain has been found in the El Soplao cave in Cantabria, which has been described as a world geological treasure. Much of the amber which has come to light contains insects in its interior and dates from some 110 million years ago. Researchers from the Spanish Geological and Mining Institute, which is part of the Ministry for Science and Innovation, think the new find could be the most important in Europe. Although there have been similar finds of amber in other parts of Spain, none are said to have as much amber nor as many trapped insects. 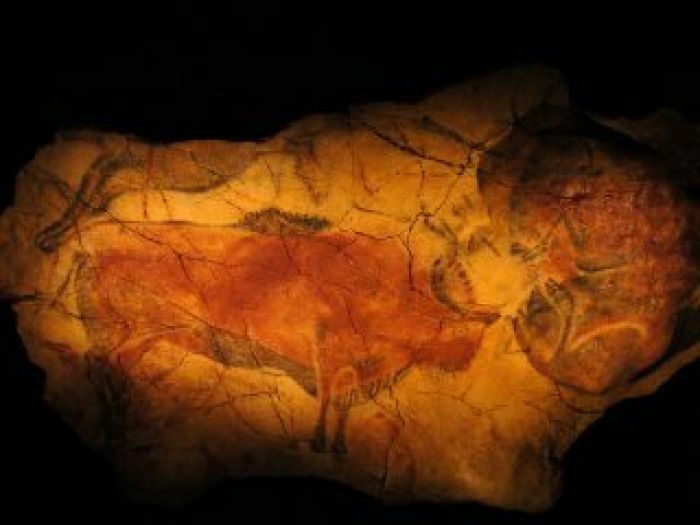 UNESCO has declared Spanish Palaeolithic cave art found in Cantabria, Asturias and the Basque Country to be Heritage of Humanity. The dramatic Altamira cave was previously given the distinction in 1985. The World Heritage committee of UNESCO took the decision in their 31st annual meeting held on the 2nd of this month, with the Spanish candidacy chosen last month. There are 17 caves now protected because of the cave art they contain – they are - Tito Bustillo, la Peña de Candamo, Llonín, el Pindal, and Covaciella in Asturias; Chufín, Hornos de la Peña, El Castillo, La Pasiega, Las Monedas, el Pendo, La Garma, Covalanas, and Las Cimeneas in Cantabria; and Santimamiñe, Ekain, and Altxerri in the Basque Country. Exploring the Nettlebed Caves. They are located in the Mt Arthur tablelands behind Nelson, contain 26KM of tunnels, and are of 420 million year old marble. They contain many rare bird fossils and ancient pollen records and are pretty dangerous to navigate so they are not advertised to the public as a destination. So very high scientific value indeed. There is information on them on the NZSS website and the Canterbury Cavers website.